Tiny trailer owner Rob Dickerson is from SE Missouri and considers himself a retired Ozarkian, his career with Bass Pro Shops. 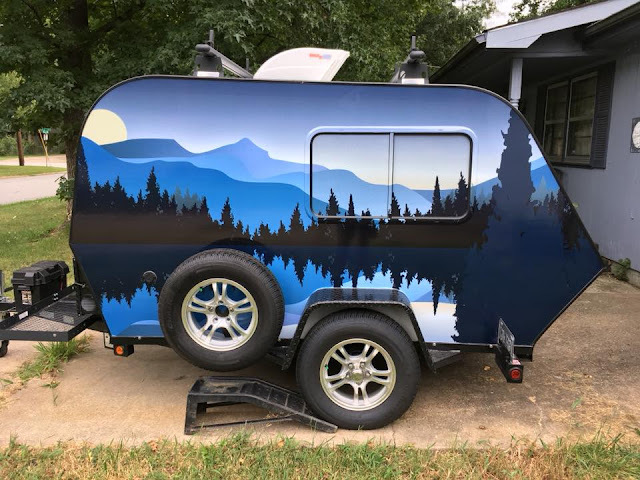 Last June he bought his tiny trailer, a Rustic Trail Kodiak from Rustic Trail Teardrop Campers, a small, family-owned business in North Carolina. 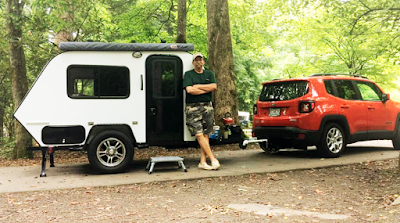 Rob has camped "in everything from tents to pickup campers to a Class C," but at this time in his life feels he's "getting too old for sleeping on the ground" and wants a trailer easy to haul so that he can drop it off and explore an area with his towing vehicle, which is currently a Jeep Renegade. However, he can see a mid-sized pickup in his future. The Jeep has plenty of power, but he can feel the strain, which is verified by the fact that his MPG dropped from 24 down to 16. Right now Rob is heading south for the winter, Florida, where he will driveway camp at his daughter's place. He's enjoying Harvest Hosts as he makes his way. Next spring he's "heading for California, then up the coast, along the Canadian border, then down the Rockies by fall." He plans to do a lot more boondocking at that time. He does own a few river-front acres "on a clear Ozark river" where he plans on building a storage barn/home, using his trailer for one of his bedrooms. "Spring and fall in the Ozarks can't be beat ANYWHERE," and that will be his homebase for exploring the country. The Ozark Lady at one of the Harvest Host stops, near Hawthorne, FL. "Definitely more a rivers/forest/mountain person," being retired allows Rob to travel in comfort--as in his "favorite season is wherever it's 74 degrees LOL!" Being semi-retired allows him to be footloose: five months in Florida and then spending the spring traveling across the Southwest as the first leg of his exploration of the West and the Rockies. 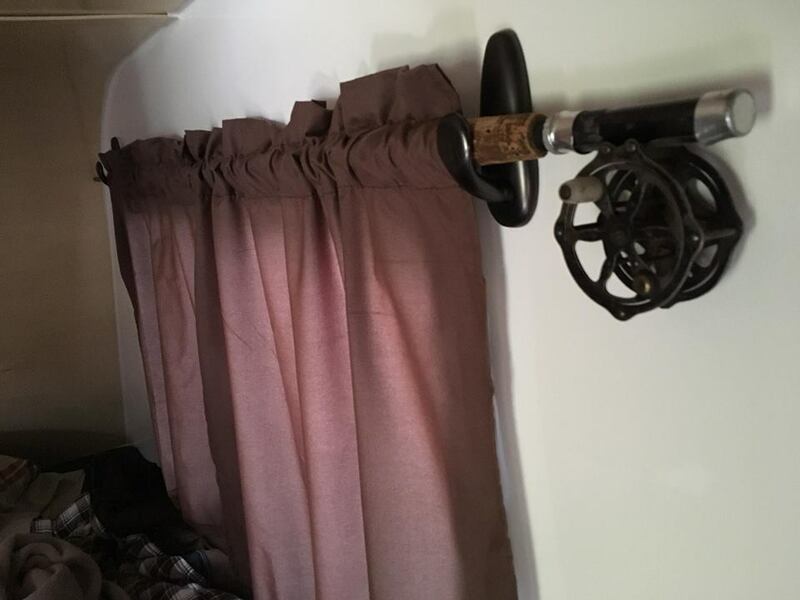 One of the most interesting aspects of Rob's camper life is how he tricked out his tiny trailer. Having bought his RTTC Kodiak a little less than six months ago, he traveled with his trailer to get to know it. Then he had the Kodiak beautified with vinyl wrap. The change is a real head-turner! 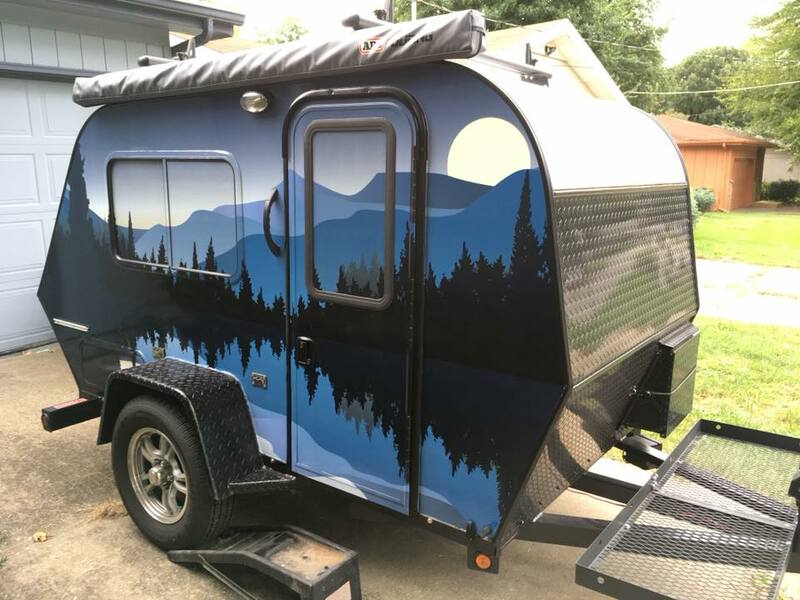 His son created the graphics on a computer, "massaged the image and colors to one I liked, then sent the file to a vinyl wrap company locally." As he's lived for a while in the trailer, Rob finally built up the nerve to screw some holes in the interior walls to mount his custom curtain rods. Good choice, Rob! Rob's tiny trailer includes an ARB awning, it is interior-wired for 12 volts, has a TV, microwave, undertable storage, and a solar set up. He loves his ARB awning, which he can put up or down by himself in about ten minutes. He has also bought the Deluxe Room from ARB that attaches to the awning. 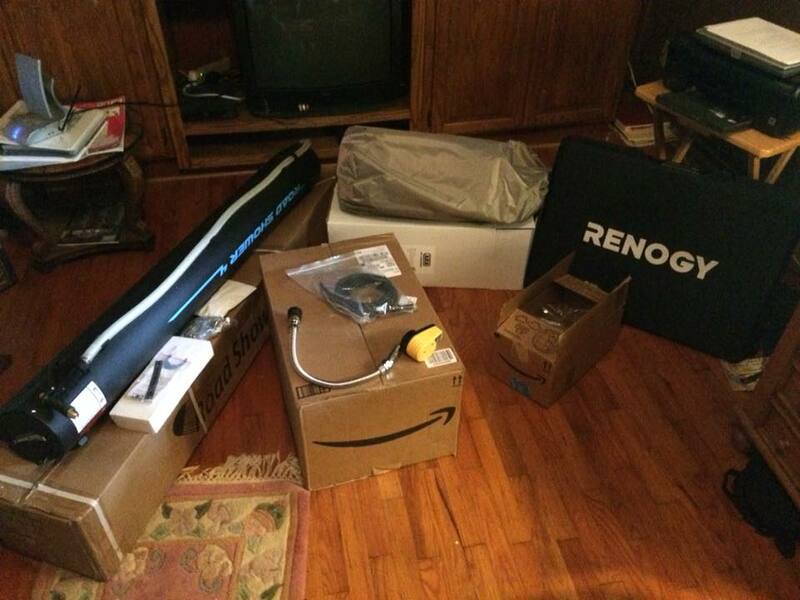 Considering that he is going to be living in his trailer for about two years, he has bought all kinds of gizmos. These gizmos should make it so that Rob can be comfortable yet still have a compact tow package. 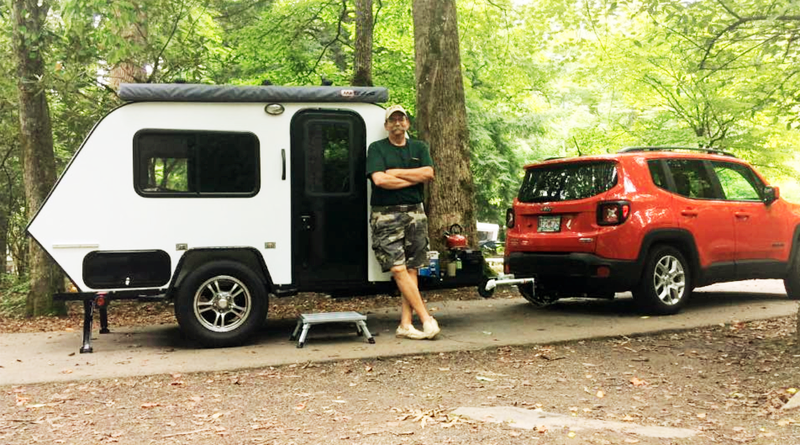 He related one experience that emphasizes how towing a tiny trailer is much easier than a larger rig. 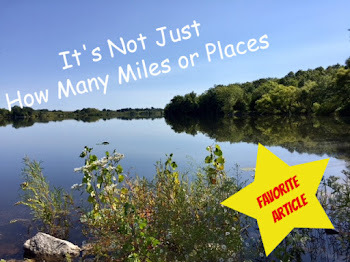 "Once having a Class C and while pulling a boat, I found myself at a locked gate on a mountain road with no shoulders and about a thirty-foot drop off on either side. It took about two hundred 3-point turns of six inches each, but I managed to get about. Lesson learned: when in doubt, drop off the trailer or explore on foot." Even with all those toys, Rob still advises moderation. "When packing, keep in mind that there are Walmarts EVERYWHERE! Go camping! 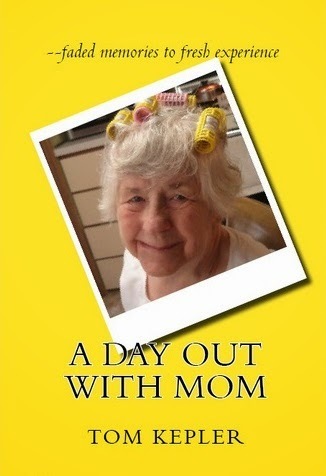 If you need to buy something on the road, then at least you know you need it!" Scenario: brand new RTTC Kodiak with optional single battery and AC; 7-pin hookup; Full time travel; south in the winter, north in the summer; probably 50/50 shore power/boondocks; laptop and photography equipment a must + DC refrig + charging station + typical lighting/fan use; if I feel the need for AC I’ll find shore power. Where my current thinking/learning leads: 100w solar suitcase; two 6v flooded cell batteries; 2000w (or less?) gas gen mostly for solar backup; 2-3k pure sine wave; usual HD shore power w/ surge and converters. Looks like he's come pretty close to his original vision. Happy camping, Rob, and get used to people complaining about getting whiplash when they turn to gawk at your beautiful camper as it cruises by. Amazing look with that wrap. 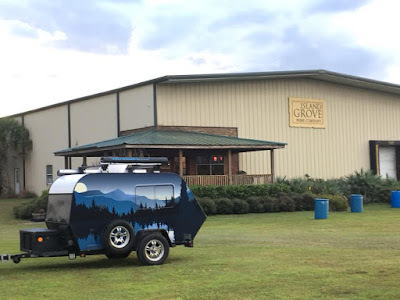 No question about it...when you see a trailer like that, you want to pack your bags and go! I'm still on the fence about having RTTC skip the wrap, save a few $$ and finding a local company that could personalize my Kodiak...but, maybe I'll just follow through with a color, try some decal "tats" and then eventually go for the scenic wrap...another great article Tom! Thanks, John. Yes, Rob's trailer is a work of art. Still, I remain loyal to the colors of the Green Goddess! The Green Goddess is the "Polar Bear" model teardrop trailer, built by Rustic Trail Teardrop Campers. Tall enough for standing, the 5 x 10 trailer is our basecamp, mobile office, and tiny home away from home. Follow our adventures! 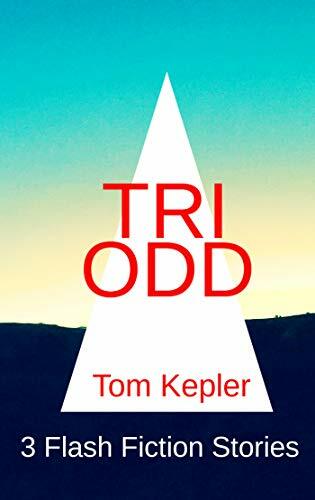 Copyright 2018-19 by Thomas L. Kepler. Watermark theme. Powered by Blogger.